Facebook Page Insights Updates & Additions! Minutes Viewed [NEW]: The total minutes of watch time spent on the video. This is one of the most requested video metrics from publishers, and we’re excited to make it available today. Unique Viewers: The number of individual people who saw the video. Views: The number of times your video was viewed. 10-Second Views [NEW]: The number of times the video was viewed to 10 seconds. If the video is shorter than 10 seconds, this metric refers to the number of times people viewed at least 97 percent of the video. Audience Retention: A visual representation of views of the video at each moment as a percentage of all views. Average View Duration: The average length of time the video was watched in seconds. Sound-on vs. Sound-off [NEW]:A breakdown between views with sound and views without sound is available for both Views and 10-Second Views. Organic vs. Paid:A breakdown between organic metrics and paid metrics is available for Minutes Viewed, Views, 10-Second Views, and Unique Viewers. 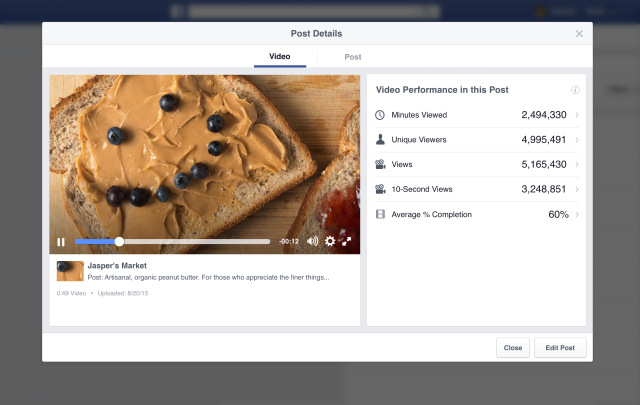 Facebook knows that publishers rely on Page Insights to track the performance of their posts and optimize their video content strategies. 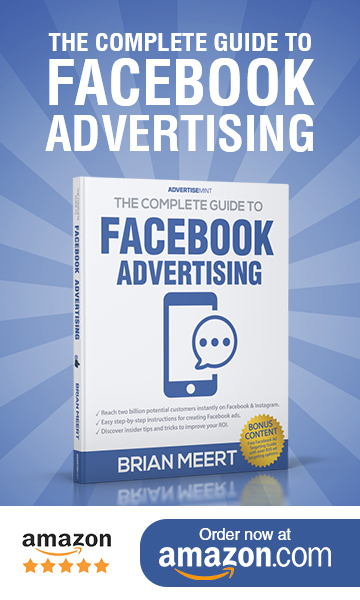 With the updated interface and new features, publishers can help grow their business faster on Facebook. What do you think, did they get it all? What other features are you waiting for? By the way, a new video metrics interface will be coming to Insights API really soon!